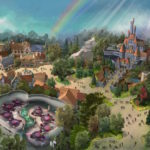 While the Tokyo Disney Resort is currently in the midst of adding new attractions and experiences to both Tokyo Disneyland and Tokyo DisneySea, reports indicate that an even bigger expansion is set to follow. 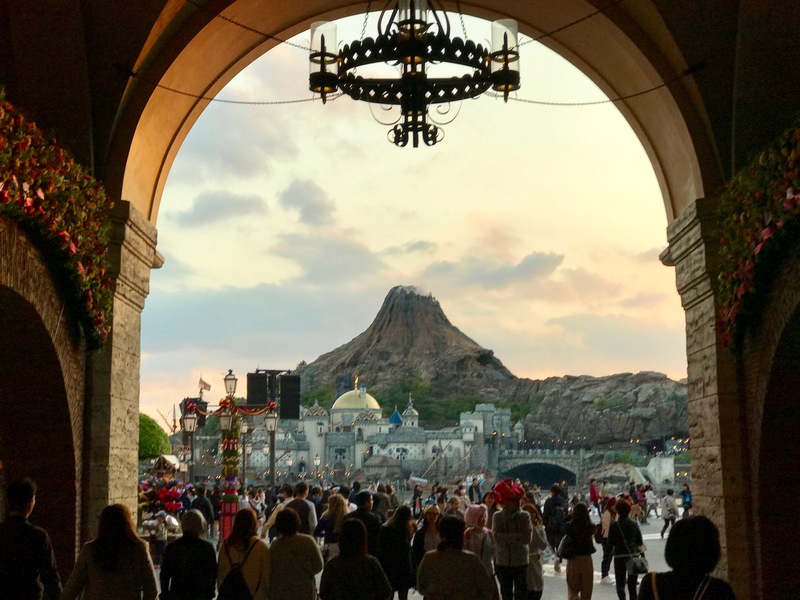 According to Kyodo News, Oriental Land Company is looking to invest ¥300 billion (about $2.68 billion) in the resort and expand the parks by about 30%. These plans would replace the current resort parking lot to be replaced by a multilevel structure, allowing for the new park areas to be built. 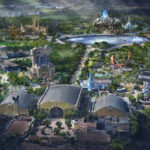 Sources tell Kyodo News that OLC has begun negotiations with The Walt Disney Company about the expansion, although details aren’t expected to emerge until May and construction wouldn’t begin until 2025. 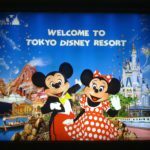 The site also reports that the new areas might receive a Japanese theme in a bid to attract more foreign tourists and boost growth at the resort.